Christmas is just round the corner and many of us have already started planning for gifts and decors. Many top roofing companies receive requests during the season to inspect homes when homeowners are starting to think about exterior decorations and lights. Safety should always be your first concern. You can seek the help of one of the top roofing companies to gauge the condition of your roof and ensure it’s good enough for Christmas and holiday lights. You may also get some repairs done. Stepping on the roof can be a risky business. Do it only if you’re confident enough and stay away from slopes. 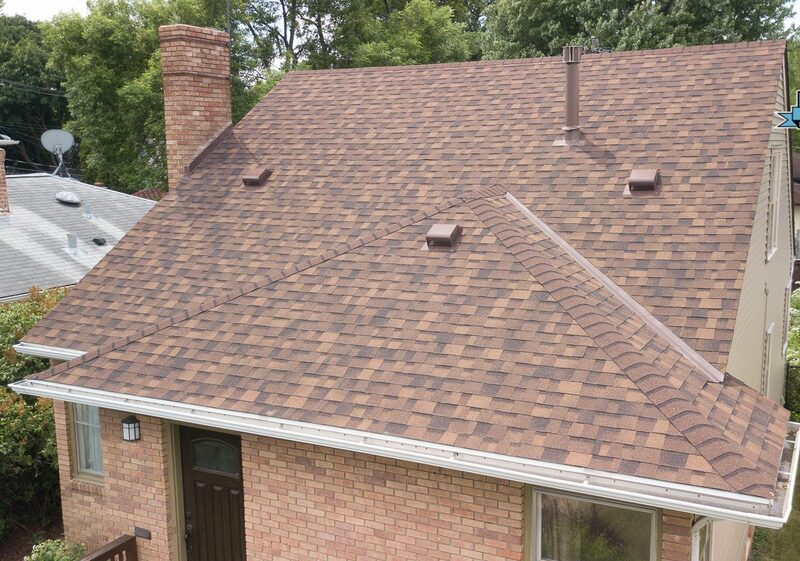 Also, remember to not put a lot of pressure or jump on the roof as it may damage the shingles. Wear the right outfit and pay special attention to the shoes. They should not be slippery. Also, avoid climbing the roof at night or during rain and snow. Don’t lean your ladders on the gutter. It’s not safe for you or the gutters. If they break, not only will you have a broken gutter to fix but the concern of injury. Make sure that the ladder you use is not rickety. Proper tools are necessary if you’re trying to hang lights. You need to pay extra attention to the lights and cords. It is recommended to use UL approved extensions specifically designed for outdoor use. Make sure that you look at the packaging for more information before you connect anything. Also, don’t use frayed or damaged cords. Make sure to check your lights before you string them together even if you just recently bought them. Look at what you already have and what you plan on buying. Make sure all lights go together. Having LED lights strung along incandescent lights can go wrong as the led lights have a slightly bluish tint that may make incandescent lights appear orange. However, you may use both the lights in a creative manner. One of the plus points of using LED lights is a reduced energy bill as they help save energy. The first step should be to review the areas that you want to put lights on. This will help you know how many lights you need. You will not have time to plan once you’re on the roof. Moreover, take care of the power source, especially if you do not have an outdoor socket. We suggest that you look for companies that specialize in decorations to help you with this instead of taking matters in your own hands. One thing you need to consider is to not attach Christmas and holiday lights with nails, staples, screws, or any other metal. It can lead to hazardous results including injuries and even a damaged roof. 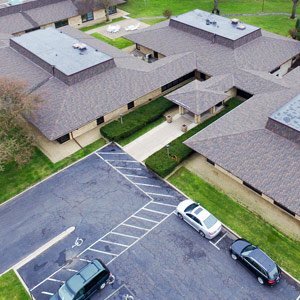 Top roofing companies suggest that you get your flat roof inspected before the holiday season to ensure it’s in good condition and able to handle the decor. We suggest you use plastic light clips as they’re less risky and easier to remove than nails. Be careful not to damage the bulbs, especially if you’re using incandescent lights. They can get broken and cause injuries. Only someone experienced should handle the job. 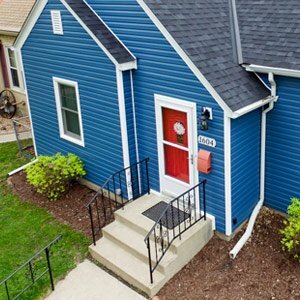 As one of the top roofing companies in Minneapolis, we have helped homeowners get a better understanding of the condition of their roof and gutters before the decorating season. Give us a call at 612-333-7627 to know more about how we can help you.